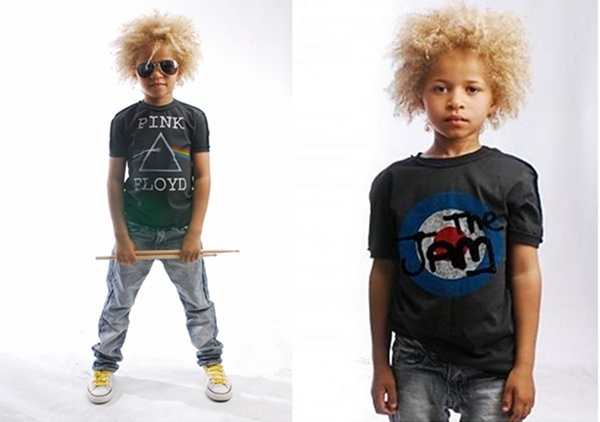 One of my boys wears the rock ‘n roll style perfectly so we’ll be stocking up on Amplified Kids t-shirts again this summer. 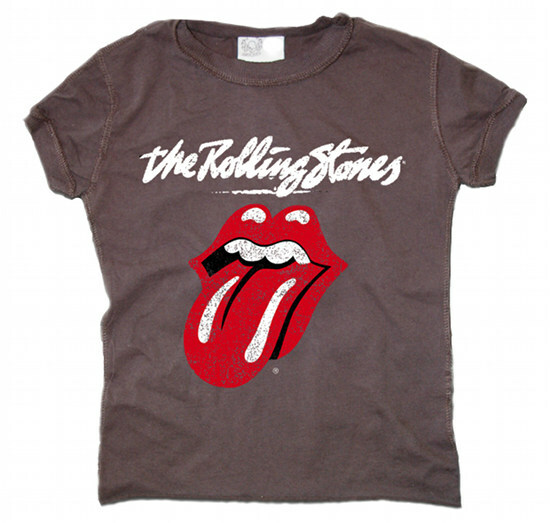 If your kid is also the kind who likes a classic rock tee, then A Little Bit of Cheek have a great range to choose from. There’s The Jam, Pink Floyd, The Who, Guns N Roses, Rolling Stones and the Ramones. These make great stocking stuffers and birthday presents for the little music aficionado. Amplified Kids have been making great fashion since 2004. My boys outgrew their last Amplified tees long before they showed much sign of wear and they found them cool and comfy on hot summer days. Grab these groovy designs now from A Little Bit of Cheek for $29.95 and $34.95 each.